The dress code has always been an important part of gambling at land-based casinos. Most of the big casinos in Las Vegas and elsewhere across the world have a dress code that players are required to follow. In a sense, gambling and high fashion, or even regular fashion, have always gone in hand. The origins of this correlation between fashion and gambling can be traced back to the early days of the casino. Back in those times, gambling at casinos was a pastime of the upper strata of society, the courtiers and members of the royal families, for instance. 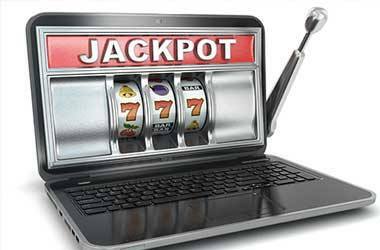 Over time casino gambling has become accommodative to the extent that anyone can come into a casino and gamble as long as he has the money to pay his wagers in full and does not have a criminal or prior record of any sort with the casino. However, the sense of fashion remained, though it has spread itself out to accommodate the tastes and financial situation of the regular gambler. As a player, it is your responsibility to honor the dress code that a casino has and also to respect the fact that there are other players who are conforming to the code laid down. Obviously, there is no uniform sense of gambling fashion. 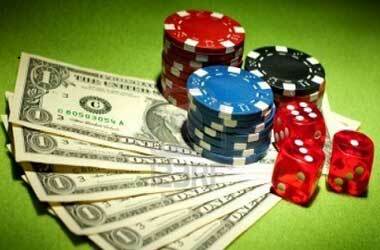 This is because there are casinos at different levels that cater to people of different financial means. There are the high-profile casinos that have an elevated aura about them, right from the décor and the interiors to the restaurants located therein and also the quality of service and service providers – waitresses, stewards, croupiers, dealers, and so on. These casinos require elegant dressing and have individual dress codes for men and women. And then there are the regular roadside casinos that host a couple of card games and a few slots, where regular apparel is good enough. It is considered the most formal of all casino fashion and is also called a pantsuit with a palazzo cut, as long as they have formal and elegant evening shoes. For men again, the list is a little longer: a white shirt with a black bow tie to go with it, an evening waistcoat – a cummerbund does the job as well, a dark dinner jacket, black patent leather shoes (Oxford-style shoes do the trick as well). This is a slightly more relaxed version of a black tie dress. The tuxedo is an option here, while the mandatory items are a dark suit and a matching white dress shirt to go with it, a conservative tie, and leather shoes with matching dark socks. For women, the options include a full-length evening gown or a cocktail dress with a suitably high hemline. As the term suggests, this level of casino fashion wear is a notch below the completely formal wear listed above. Options for women include cocktail dresses, long skirts with matching tops, and an elegant black dress. For men the options are more, and include a dark business suit with matching vest, sober-colored dress shirt and a matching conservative tie, and dark-colored leather shoes with formal socks. These generally translate to the formal wear one would wear to work. Yes, these are allowed at a number of casinos today as long as they are presentable! Options for women include business suits and dresses, heeled shoes, and a jacket and stockings. The business formal options for men are the same as the ones listed for semi-formal casino fashionwear. This is the gambling fashion option that most casinos automatically offer. For women the term translates to skirts, dresses, khakis, pants, and matching shirts – collared or knit – and sweaters; in short any dress that is not too revealing. Choices for men include slacks or khakis with a matching blazer – a sports coat can fit in too, a casual shirt with an optional tie thrown in, casual shoes or loafers with socks. This is another form of casino fashionwear that you see in a lot of casinos today. The term is used to denote any dress that is good to wear to a casino as long as it is not a military uniform, a pair of shorts, and/or flip flops for men. For women the term encompasses long skirts, jeans or khakis, elegant shorts (if the weather is warm), button-down blouses, and plain T-shirts, turtlenecks, or polo shirts. For men too the list is similar: a pair of khakis or clean jeans, casual shirts, cargos or even Bermudas if the weather is warm and hot, t-shirts that are plain and sneakers or loafers. Flip flops and sandals are not permitted. With all that has been said about gambling fashion and the need to wear dresses that are acceptable as per the casino’s codes and standards, there is definitely a practical side to dressing for a casino visit. The basic idea is to wear clothes that are comfortable without being loud. Being comfortable refers not only to wearing cool clothes but also clothes that do not become a problem given the weather conditions. For instance, in Vegas the weather requires you to wear clothes that do not cause excess heat-related problems: light colored chinos, white or light colored shirts, loafers, and the like are acceptable. 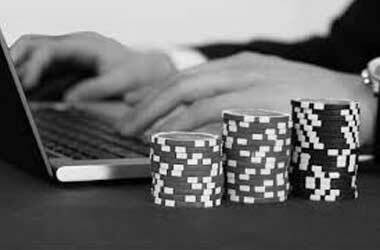 Apart from the weather, another factor to take into account when we talk of casino fashion is the activity or activities a player wants to engage in after playing at the casino. The dress code will be dictated by this: for example, if you are planning to play a high stakes game in a private room your attire would be significantly different from what you wear at the slot machines. Another significant factor is the time you enter the casino. 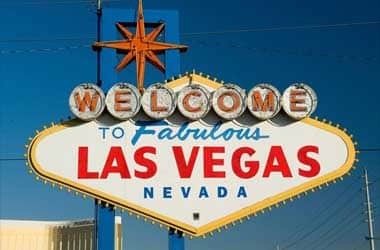 A number of casinos across the world, including in Las Vegas, have a dress code for players entering post 8:00 p.m.
Las Vegas is known as Sin City, yes, but there is a strong sense of fashion at the different casinos there. 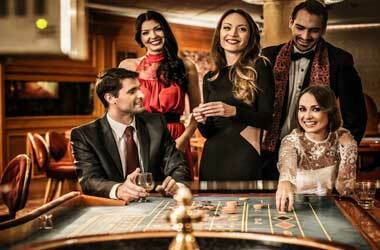 You will find elegantly dressed high rollers as easily as you will find regular gamblers in smart casual. A visit to a fine dining hotspot at one of the top casinos will require elegant dressing – tuxedos, fine suits, and the like are all up for wear! If it is a regular restaurant then smart dressing is the way to go, given that casinos here frown on shorts and flip flops. The standard dressing for ladies include a pair of dark denims, comfortable ballet shoes – heels work too as long as you are not going to spend too much time strolling around, a nice casual top, and possibly a jacket or elegant sweater. Men’s fashion here includes a good pair of jeans, a clean and cool shirt, and leather or non-athletic shoes. If you are tucking your shirt in a good belt is in order. If you are a 8:00 player then the dress code at the top Vegas casinos is radically different – fashionable dressing including sports coats, suits, a pair of good leather shoes, and the like are needed. For women, a good idea would be to go in for a cocktail dress. Given the hot weather that Las Vegas is known for during the days, many of the regular and average casinos allow players to dress casually, as long as it is not too bold. Lighter apparel for men include cotton short-sleeve shirts, jeans, chinos, trousers, and more. For women, tank tops, skirts, and even shorts may be acceptable. Contrary to popular belief, poker does not come with too much of a dress code requirement, especially in the USA. There is no mention of a dress code at most poker tournaments because organizations like the World Series of Poker (WSOP), the European Poker Tour, the World Poker Tour, the Tournament Directors Association (TDA) and also the Federation Internationale de Poker Association (FiDPA) have nothing to say on this topic. 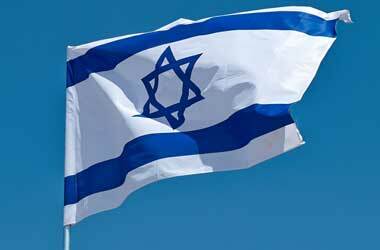 Of course, there is an almost unwritten code in some of the establishments usually depending on the country. Definite no-nos are players wearing sandals or flip flops to match their casual shorts or beach wear and sports clothing like football jerseys. You find this kind of a dress requirement in poker joints in the UK and other European countries. Sunglasses and hoodies are generally frowned upon, though you will find players wearing them at poker tournaments. 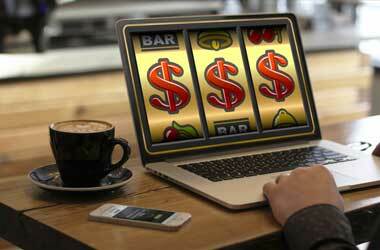 >> Bitcoins Now Being Used On Online Casinos, What I Need To Know!